Here we go again! Discover 21 Publications will publish my book, “Lost With Translation” hopefully this autumn. Enjoy this little gem from the book! 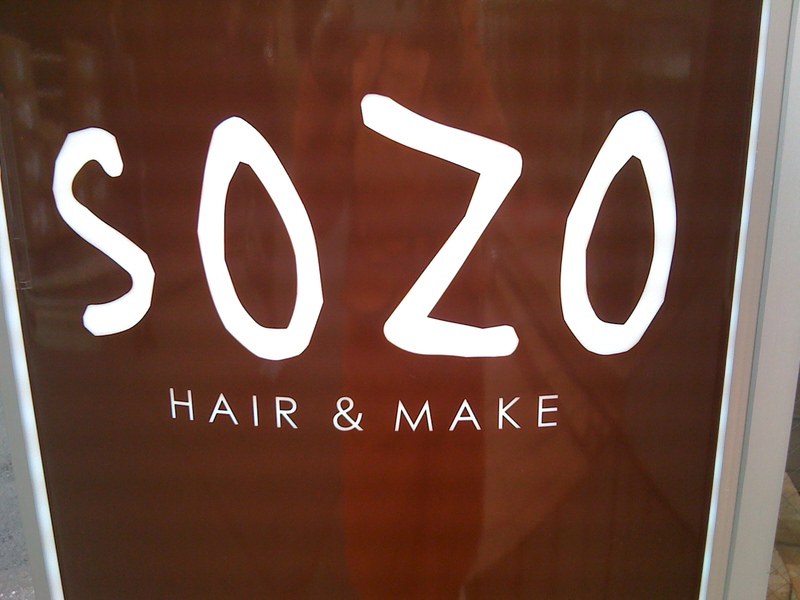 Hair and Make! Make what? Make who? This is a common one at salons all over Tokyo! I love it! I used to shop at the Praza and have luch at the Dericatessen, and when done, I turned right at the right (light).